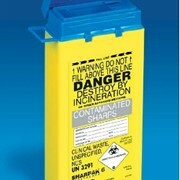 ASP Healthcare now supplies standard approved sharps containers. 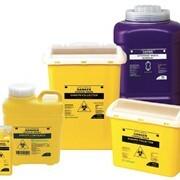 ASP Healthcare supplies from 250ml to 19 litre Australian Standard approved sharps containers, we do not just manufacture to conform or comply to Australian Standards. 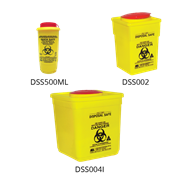 Our disposable standard approved sharps containers are independently tested and approved. 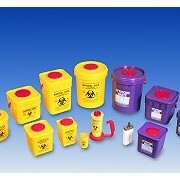 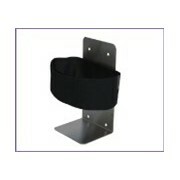 Look for the Australian Standard approved logo on your containers to ensure that they are actually Standard Approved. 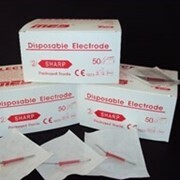 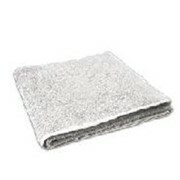 ASP Healthcare Pty Ltd is an Australian owned manufacturer and distributor of a range of products and services to the domestic and international health industry. 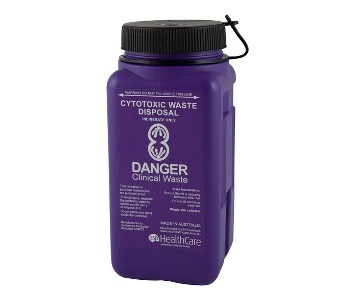 We have been supplying the healthcare industry for over 20 years, we always ensure that we supply premium quality products, these includes sharp containers, a range of needles and syringes, disinfection chemicals, non-invasive ventilation masks, sharp disposal bins. 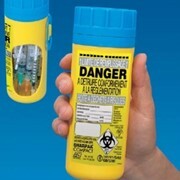 ASP Healthcare distributes a range of well known Australian and international brands such as: • Becton Dickinson • Terumo • Nipro • Resmed • Pfizer • Whiteley Chemicals As well as being a unique supplier to the health and harm reduction industry, ASP Healthcare stocks and retails some of the leading brands in medical supplies. 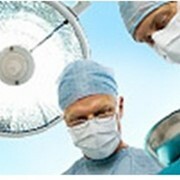 Mention MedicalSearch so ASP Healthcare can best assist you! 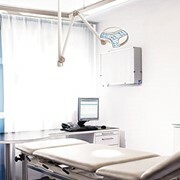 Get a callback from an expert at ASP Healthcare to help answer your questions.